The Brewers Guild of New Zealand Beer Awards will be held this weekend in Nelson, attracting brewers from all across the country. More than 100 breweries have entered the awards, with the total number of entries almost reaching 1000. “Nelson has been a stronghold for craft breweries in New Zealand so it will be wonderful to see if one of the local brewers could take out one of those awards,” said executive director of the Brewers Guild, Sabrina Kunz said. While the awards have mainly been held in Auckland, Wellington and Christchurch over the last decade, Nelson was chosen this year because of the success of its craft beer industry. 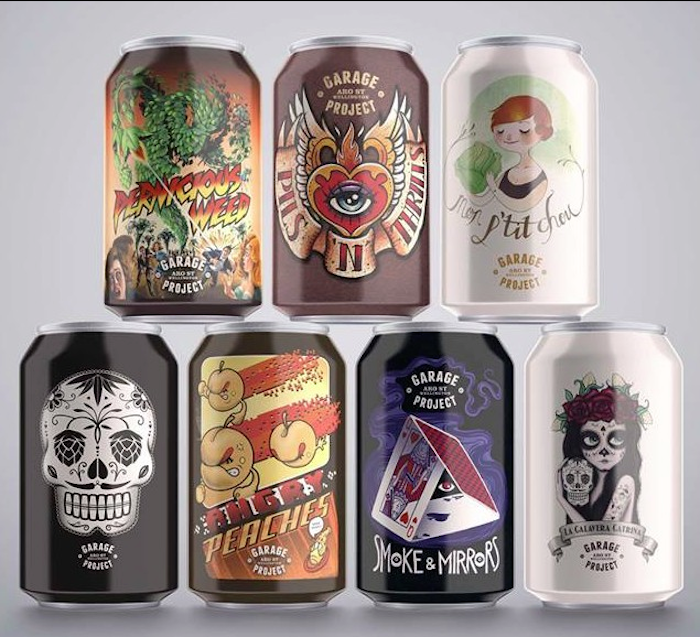 Last year’s winners included The Garage Project, Steam Brewing and Tuatara.